CALLING ALL INVESTORS!!! 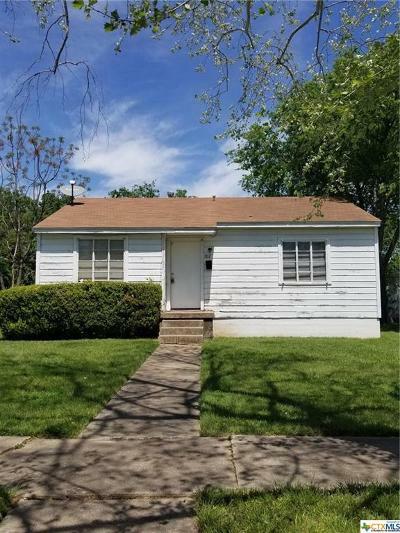 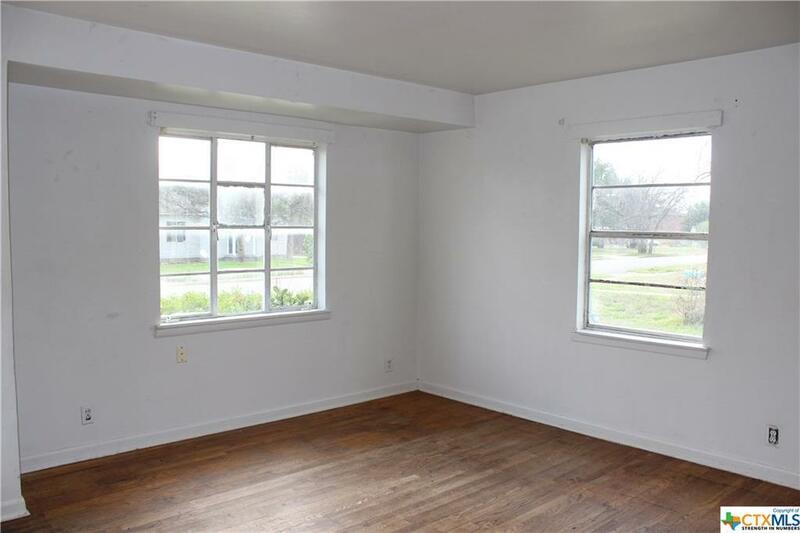 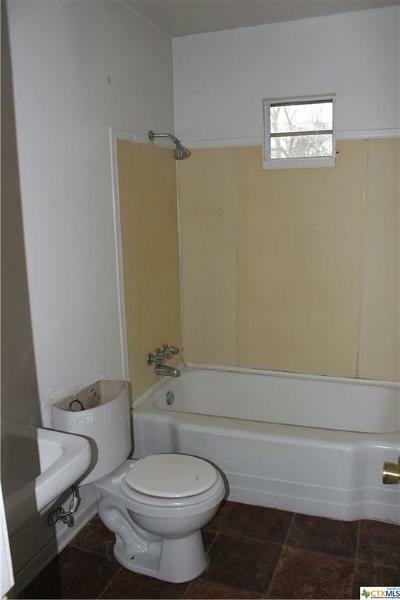 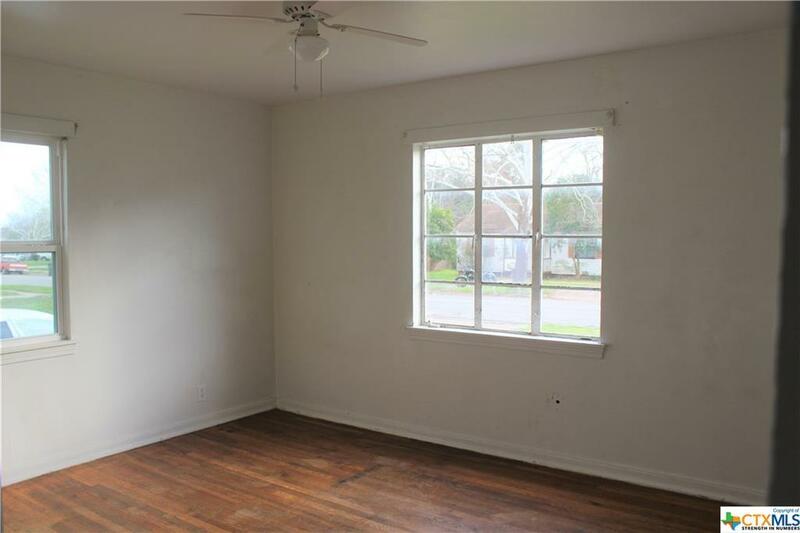 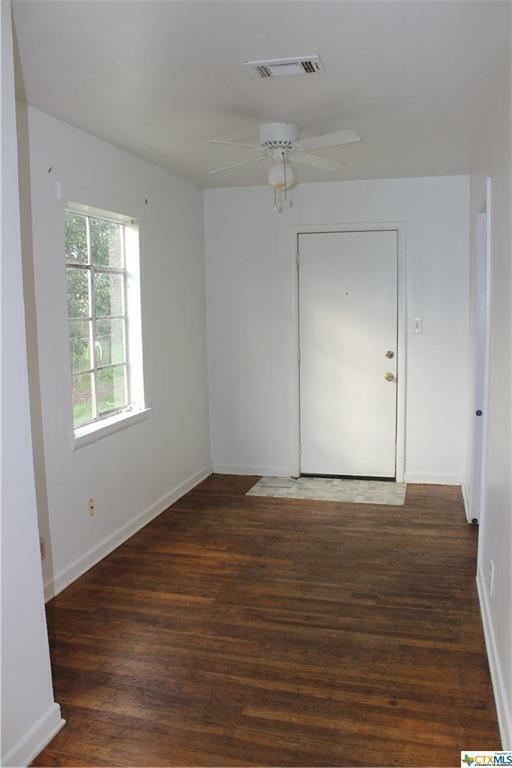 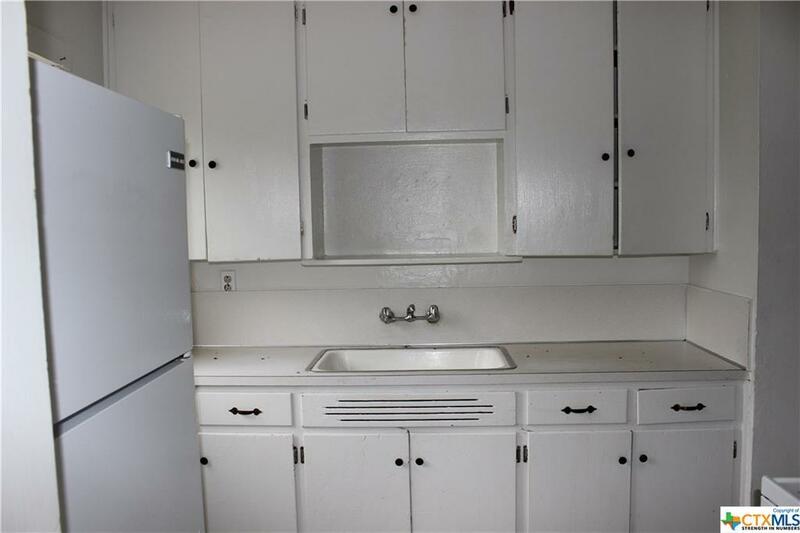 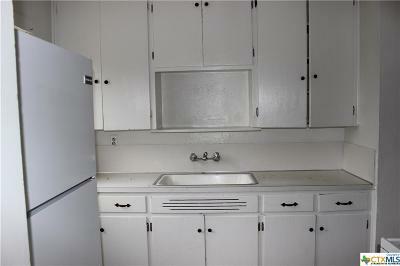 House need a little TLC but rents well with close commute to Fort Hood. 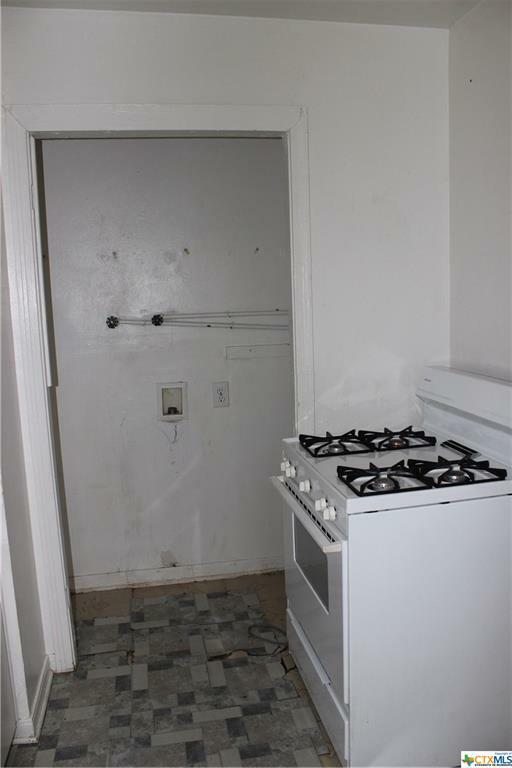 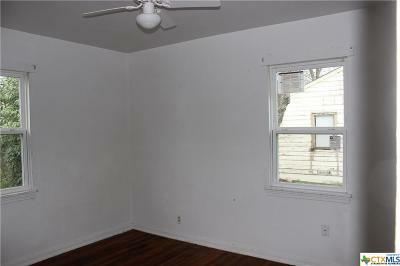 Selling home in AS-IS condition. 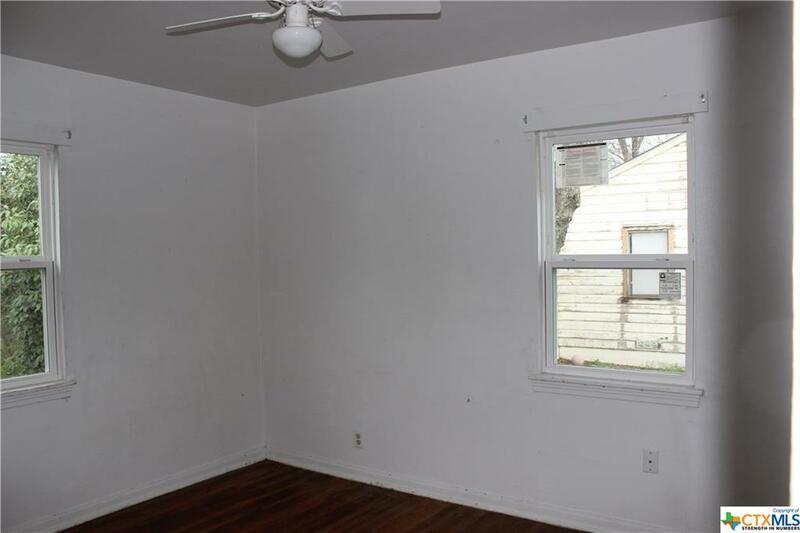 Directions: North On 10th Street Right On Northside, Home Is On Your Left.